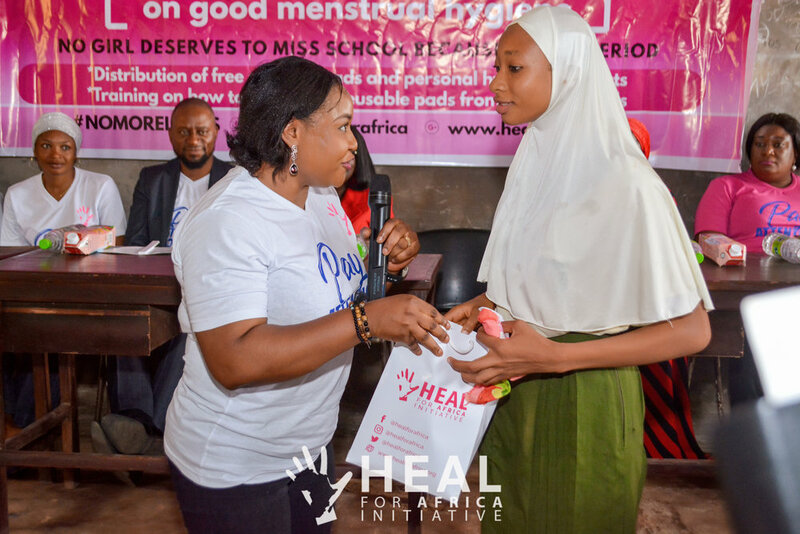 Heal for Africa initiative is a youth-led non-governmental and not for profit organization committed to transforming Africa through health, social and economic empowerment of women and girls whilst promoting good health and well being via educational and community based programs, especially in under-served communities. The Pay Attention To Her (PATH) project aims at empowering women and girls through sexual and reproductive health education and empowering women and girls across Africa with knowledge and skills to develop their personal capacity, harness their full potentials and contribute to the development of their families and the nation. The #HealTheSlums project is geared towards impacting the lives of the poor, needy and hard to reach population with programs centered around health education and medical outreaches. People living in the slums are denied basic rights such as good food, healthcare, shelter and portable water which makes live unpleasant for them. We are currently on a school tour to educate 3000 school girls on sexual health, menstrual hygiene and self awareness. and donation of free sanitary pads/personal hygiene products. Our Heal the slums project has reached 3 communities in Kogi state, impacting over 650 children. Heal for Africa Initiative in collaboration with Health Hub Africa initiates a campaign tagged #HopeForItaFajiVictims to garner support for the victims and call for donations. HEAL TRIBE CLEANS STREET,DISTRIBUTES FOODSTUFFS TO 100 WOMEN, FEED 300 CHILDREN IN KOGI STATE, NIGERIA. 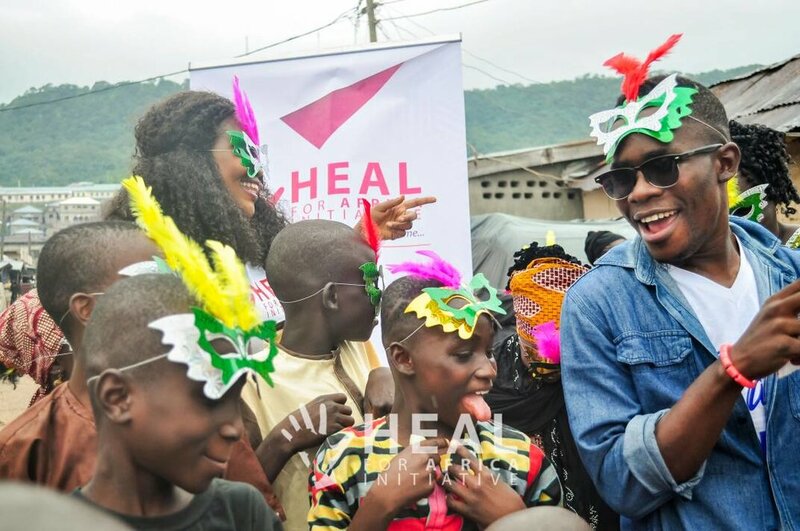 The Heal Tribe cleaned a street, fed over 300 children and distributed foodstuffs to 100 women in Lokoja to mark this year's Christmas celebration. Further highlights of the event were body painting, music and dance, dancing competition among the children and refreshments among others. Did we just launch the Pay Attention to Her project and go to sleep? No, we did not and will not! We have officially flagged off another project called Pay Attention To Her (PATH) Project. This project will..
On Valentines day, The #HEALteam went into slums of Adankolo in Kogi State to serve pure love to its people. Please Sign up to our newsletter to stay updated about our activities. We want to stay connect with you always. Your information will be kept private, We promise.